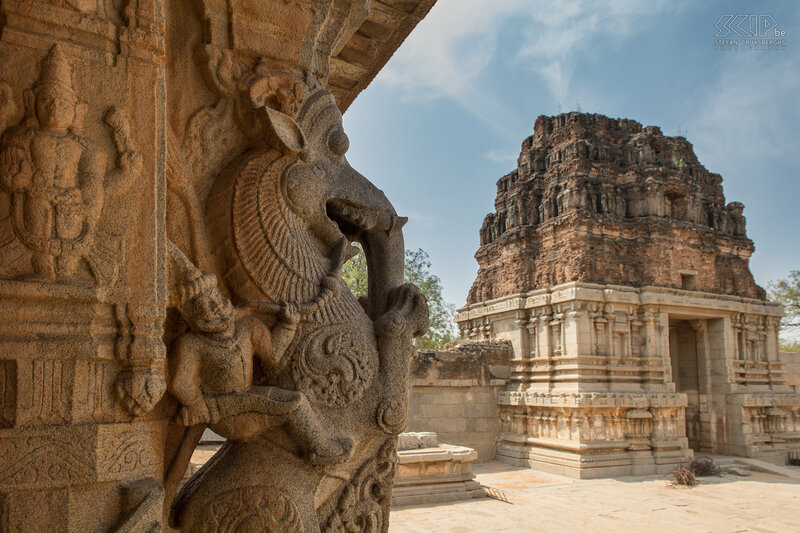 The Vittala temple is the undisputed highlight of Hampi and most beautiful architectural showpiece of the Vijayanagara art. The temple was built in the 15th century AD. The large complex houses several temples, pavilions and halls. The halls are decorated with an overwhelming array of sculptures on the giant granite pillars.